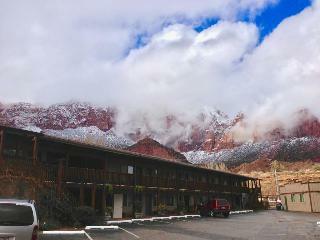 Find huge deals in Zion National Park Ut, United States that you may book now & pay later! 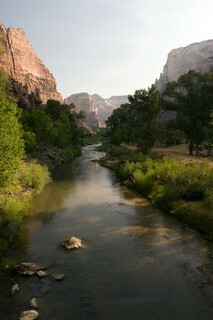 Best prices for in Zion National Park Ut, United States. A dream vacation for you and your family, guaranteed by our travel consultants. For members-only deals, we recommend using the new filter for deals in Zion National Park Ut, United States. Just 30 minutes to Zion National Park. Bryce Canyon and North Rim of Grand Canyon 3 hours, Las Vegas 2 hours. 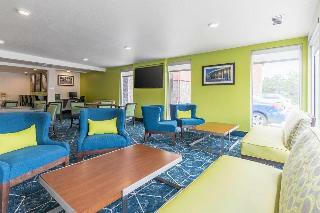 Abbey Inn of Cedar City is close to a variety of Summer and Winter activities including golfing, hiking, mountain biking and fishing. Home to the world renowned Utah Shakespeare Festival, the Utah Summer Games and the American Folk Ballet, Cedar City is truly a "Festival City." These events and dozens more like them throughout the year offer a metropolitan lifestyle in this small town setting. 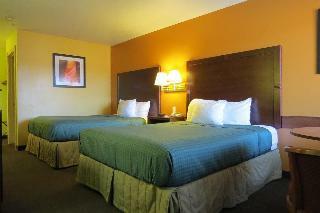 The Abbey Inn of Cedar City is a vacation in itself with elegant and comfortable rooms. With over 300 days of sunshine per year, St. George has received the nickname of "Utah's Dixie." Less than an hour away is Zion National Park, a favored destination of travelers worldwide, teeing off at well-designed fairways surrounded by towering red sandstone cliffs on the horizon and desert flora in the landscape, called the Red Rock Corridor. 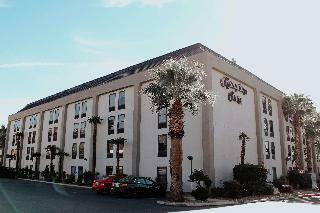 This comfortable hotel is located in St George. Those who dislike animals may enjoy their stay, as this establishment does not allow pets. 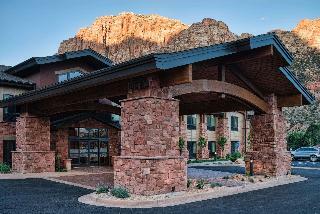 This lovely hotel is in Cedar City. 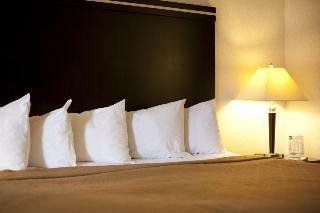 The hotel comprises a total of 55 snug guests rooms. Internet access is offered to make guests' stay even more enjoyable. Communal areas are wheelchair accessible at this property. Pets are not allowed at Super 8 by Wyndham Cedar City. 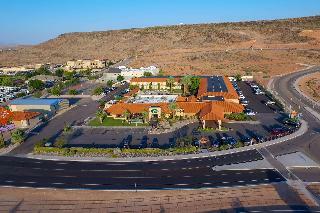 Travellers arriving by car will appreciate parking available at Super 8 by Wyndham Cedar City. 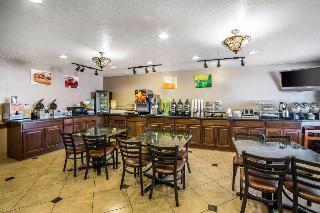 Super 8 by Wyndham Cedar City is provided with all the necessary services and amenities for a successful business event. 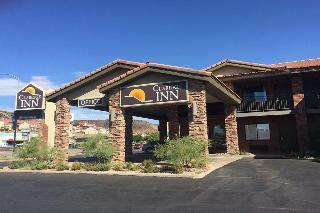 This charming hotel is situated in St George. There are a total of 50 accommodation units on the premises. The Claridge Inn is not a pet-friendly establishment. 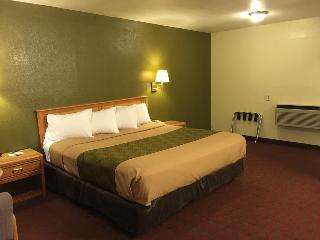 This comfortable hotel is located in Cedar City. Those who dislike animals may enjoy their stay, as this accommodation does not allow pets. 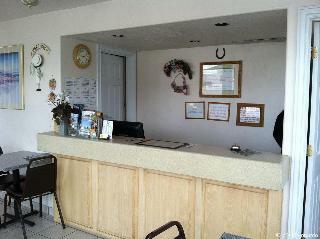 This charming hotel is in Hurricane. 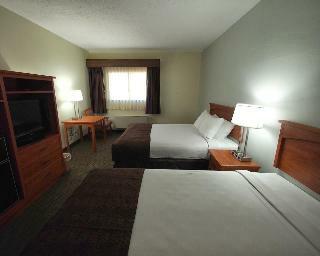 There are a total of 62 rooms on the premises. Internet access is offered to make guests' stay even more enjoyable. ECONO LODGE HURRICANE ZION PARK AREA is not a pet-friendly establishment. Guests may take advantage of the car park. 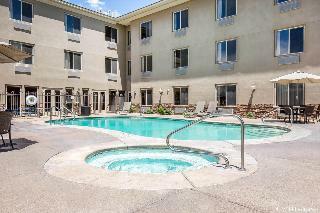 This charming hotel is located in Cedar City. Those who dislike animals may enjoy their stay, as this hotel does not allow pets. This comfortable Hotel is set in Hurricane. Travellers will find the airport within 23 metres. There are a total of 52 accommodation units on the premises. Wired and wifi connection are available. 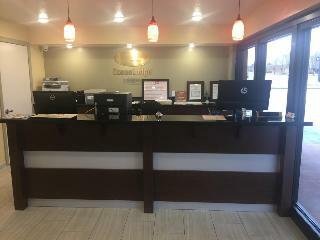 The reception desk is open all day long. Cots are not available at this Hotel. Those who dislike animals may enjoy their stay, as this accommodation does not allow pets. Travellers may take advantage of the car park. 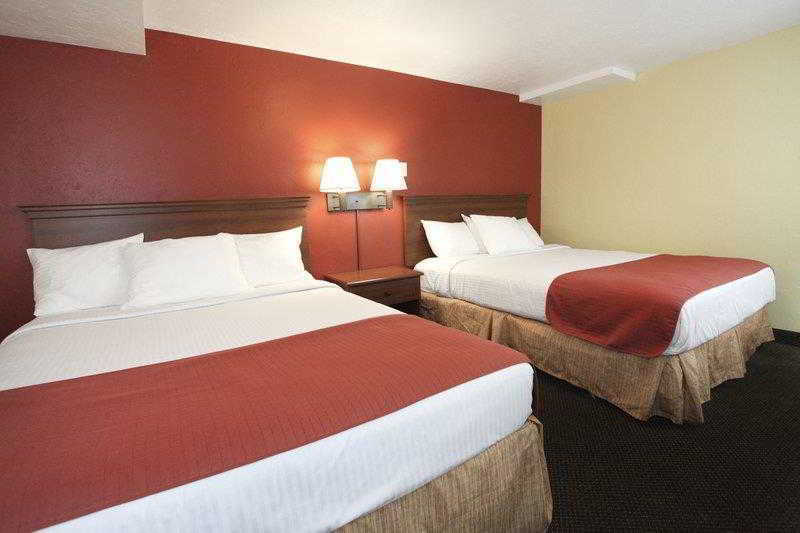 This comfortable hotel is set in Cedar City. 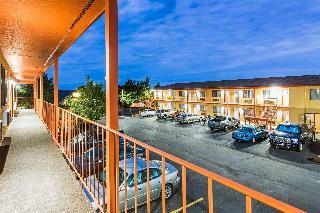 Days Inn Cedar City features a total of 72 guests rooms. 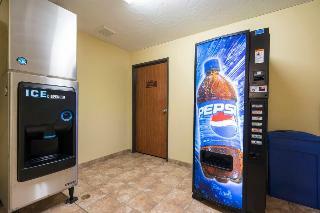 Internet access is offered at Days Inn Cedar City to make guests' stay even more enjoyable. Communal areas are wheelchair accessible at this accommodation. Those who dislike animals may enjoy their stay, as this hotel does not allow pets. There is a car park. 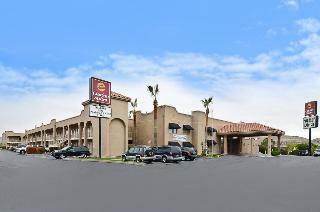 This comfortable hotel is situated in Springdale. 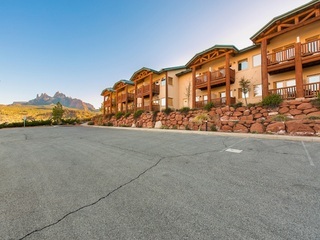 A total of 52 units are available for guests' convenience at Cable Mountain Lodge. This establishment does not accept pets. This lovely hotel is in Hurricane. 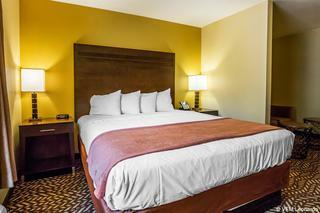 There are a total of 42 bedrooms on the premises. Customers can enjoy access to the internet to stay connected to work or home. This is not a pet-friendly hotel. 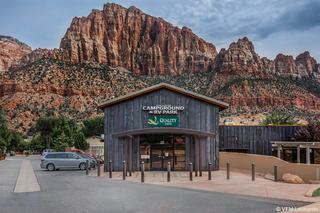 Days Inn by Wyndham Hurricane/Zion National Park provides parking for guests' convenience. 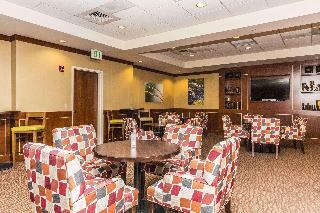 Delegates may wish to hold a meeting at this establishment ideal for business trips.